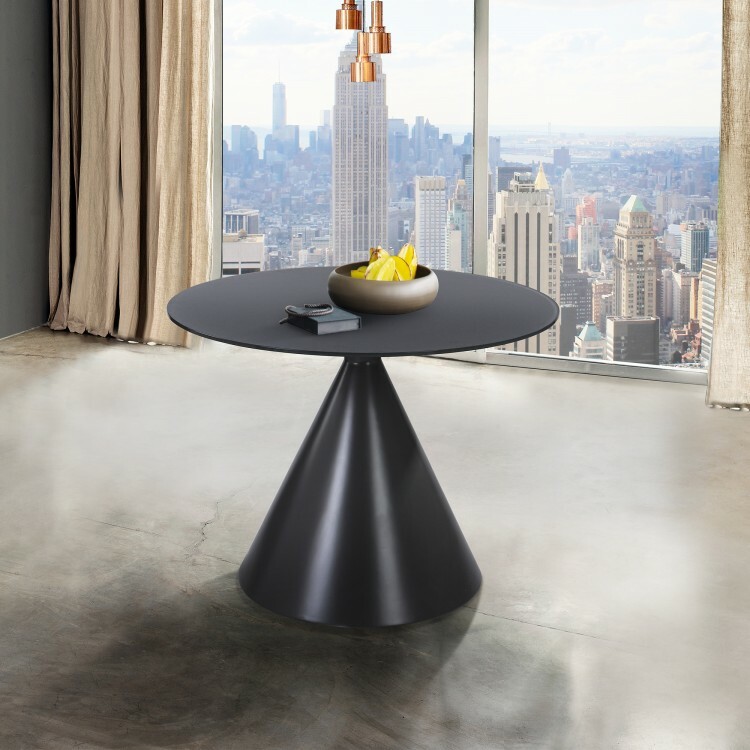 The Armen Living Brittany contemporary round dining table features a truly avant garde design that is certain to enhance the beauty of any modern household. 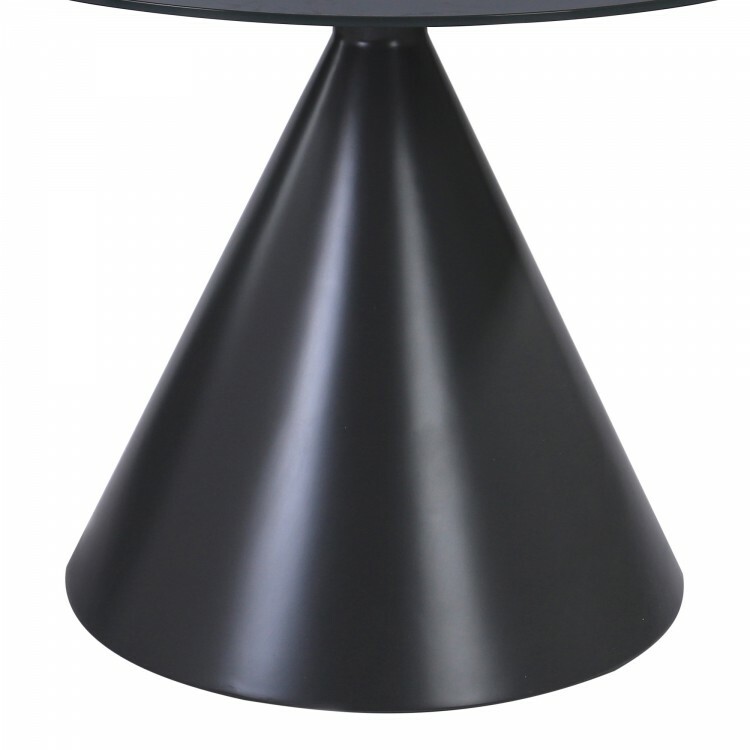 The Brittany’s geometric frame features a conical base and round table top. The base is made of durable engineered wood, while the top is made of sleek glass. 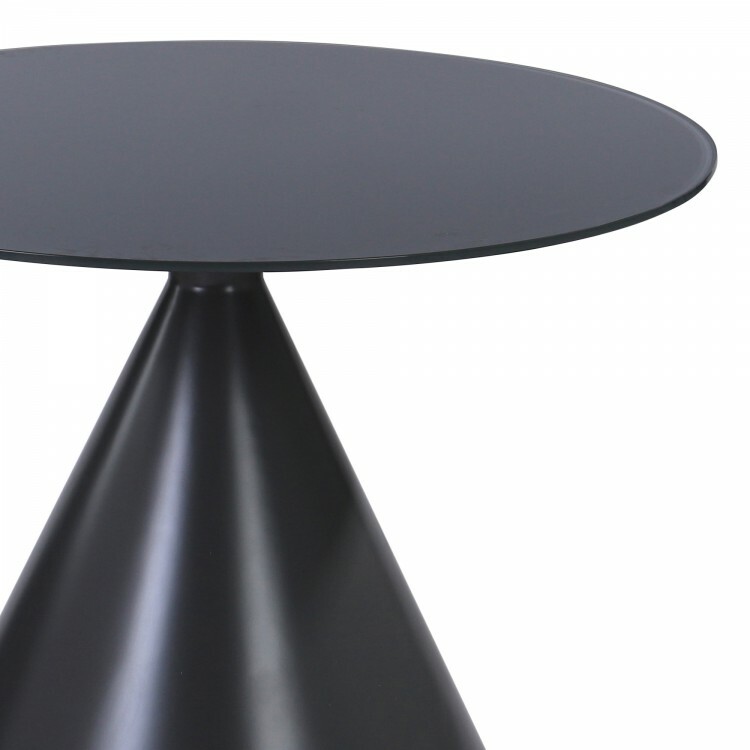 This combination of materials allows for a stylized appearance without detracting from the table’s practicality. 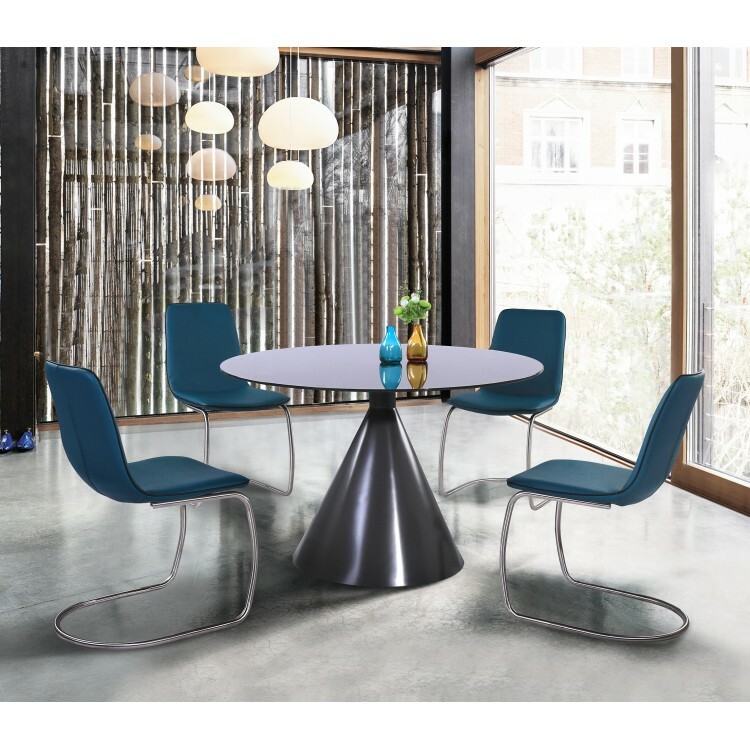 Pair the contemporary Brittany dining table with the accompanying Brittany dining chair set to create an aesthetically cohesive dining room experience. 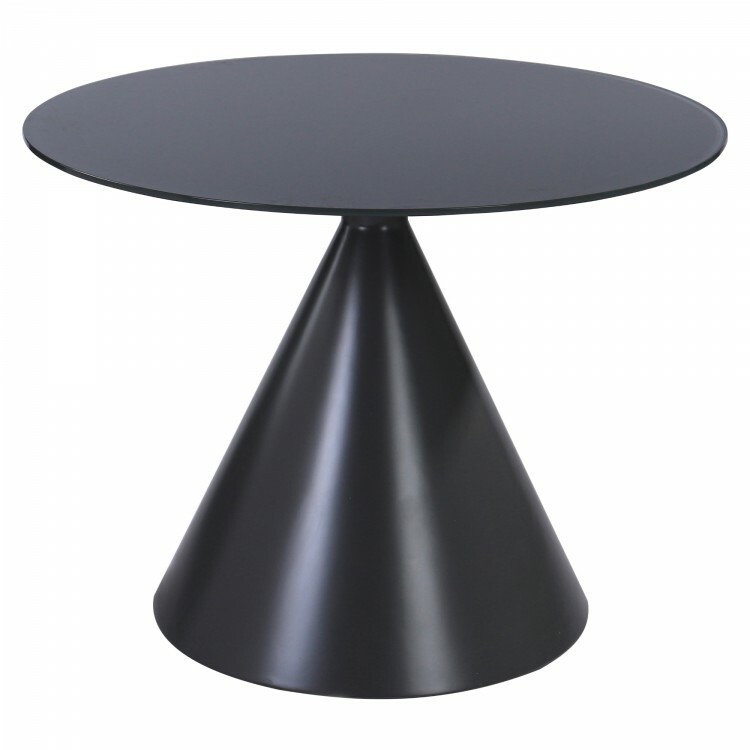 The Brittany dining table is available in Matte Gray.